In Tennessee, eligible state, local education and local government employees may enroll in health coverage through the state group insurance program. Available options include the Partnership PPO and the Standard PPO. There are specific guidelines regarding the time frame in which you and your eligible dependents must enroll. Please see the 2017 Eligibility and Enrollment Guide for specific information regarding eligibility and enrollment. To review a comparison of some common benefit categories for the healthcare options, please visit the TN.gov Health Insurance informatio page. For specific information about benefits, refer to the appropriate Member Handbook and Provider Directory. All referenced materials are available on the Publications and Forms sections or can also be obtained through your agency benefits coordinator. In many ways, the Partnership PPO and Standard PPO are identical. They cover the same types of services, treatments and products. However, there’s an important difference between the two options: If you choose the Partnership PPO, you must commit to a partnership promise, and the state will reward you with lower costs. Did you know your association has voting members on the state insurance committee? Every time the committee meets to discuss any potential changes to your healthcare options, we are there voicing concerns on behalf of state employees. 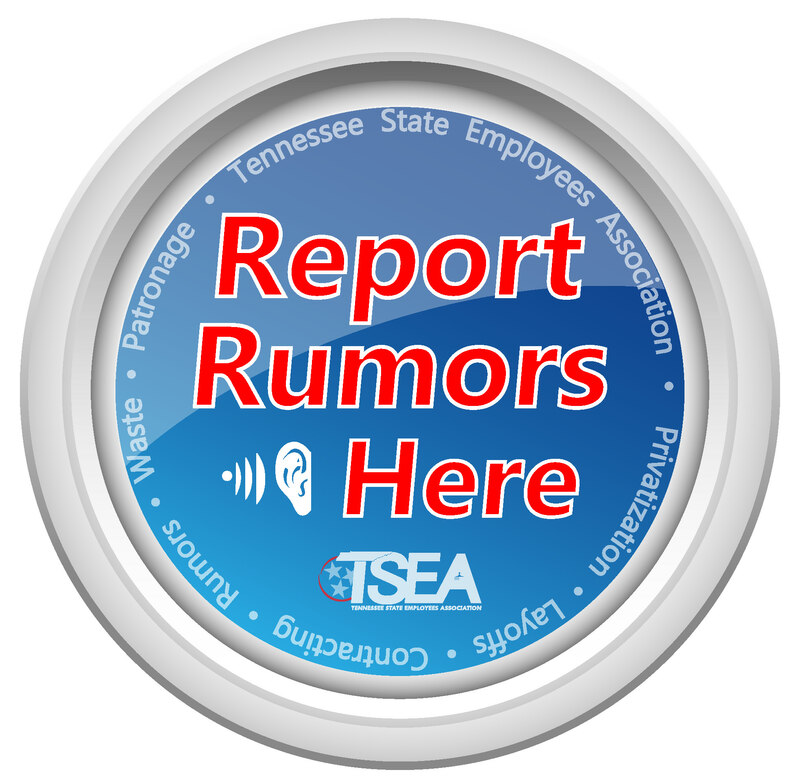 Additionally, our Compensation and Benefits staff are available every day to assist TSEA members with questions about their healthcare options. Learn more about our Compensation and Benefits department by clicking here.